Cameron Ezike Giles (born February 4, 1976 in Harlem, New York), better known as Cam'ron or Killa Cam, is an American rapper, actor, co-founder of Diplomat Records and of the group The Diplomats, also known as Dipset. He began his musical career in 1994, rapping alongside Big L, Mase and his cousin Bloodshed in a group called Children Of The Corn. The group dissolved after Bloodshed's death in a car accident in 1997. 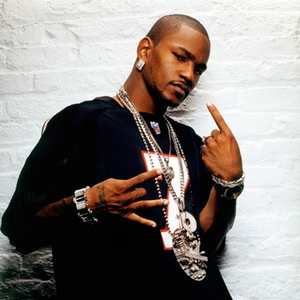 However, Cam'ron continued to rap, and he released his solo debut album, Confessions of Fire, in 1998.